More than 40,000 people with disabilities are stuck on a waiting list to receive benefits, as authorities struggle to cope with a backlog of applications. 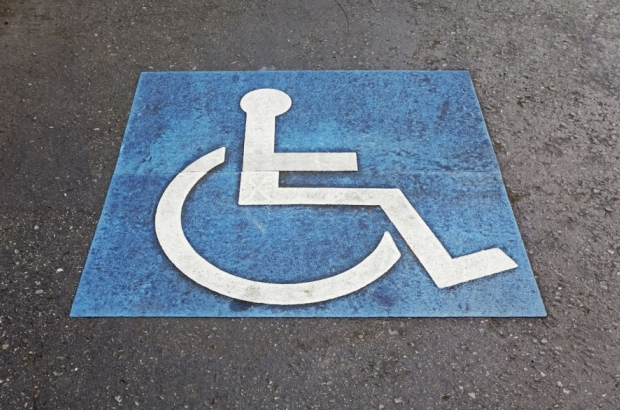 As of Monday, Belgium's Directorate-General for Persons with Disabilities (DGPH) has 40,385 cases that have been pending for more than six months. In November, the director of DGPH, André Gubbels, had reported that there were only 12,000 cases pending. Two health insurers, Solidaris and Les Mutualités Chrétiennes, have now revealed that the figure is much higher than previously communicted. Most of these cases have to do with applications for allowances, which are supposed to be processed within six months of being received. Only a third of phone calls are being answered and only the first 60 people to arrive in-person at the DGPH offices are served, the mutualities said.